A Team Cycling Event founded by Wolf River Racing in Memphis to benefit the WINGS Supportive Care Division. 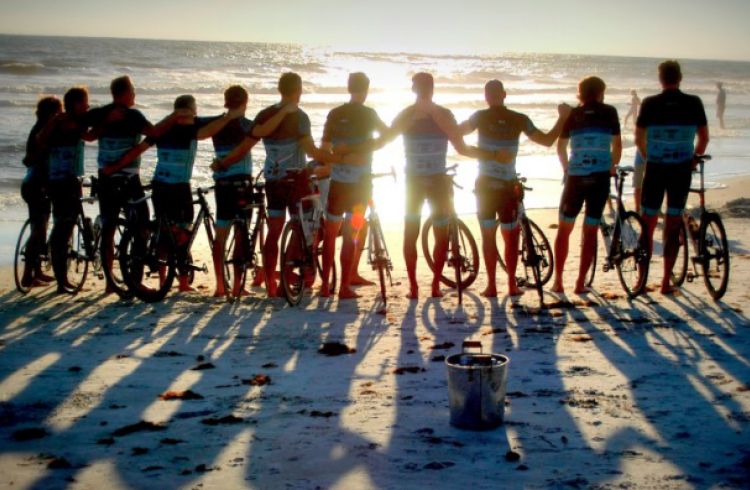 On Saturday, September 30, 2017, the Ride 2 Rosemary Team of 30 men will depart on a 5-day journey, covering over 500-miles from West Cancer Center in Germantown, TN to Rosemary Beach, FL. This charitable cycling event promotes cancer awareness, encourages a healthy lifestyle and raises funds for the WINGS Supportive Care Division to provide West Cancer Center patients with the support and resources they need for their cancer journey and beyond – whether it is spiritual support, nutrition services, transportation to and from treatment, or access to screening services for the underserved in the Mid-South community – at no additional cost to the patient.